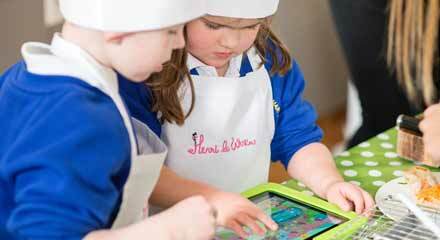 Our aim is to establish ourselves at the to go to brand for kids cooking and gardening. 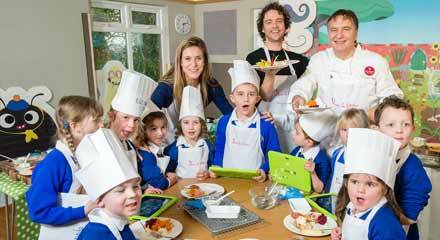 With cooking back on the curriculum we feel that Henri and his friends can offer a great deal of support. Henri Le Worm is currently available as an app which is a story narrated by Simon Pegg, featuring recipes by Raymond Blanc. The app also includes loads of interactive touch points which offer up loads of facts about food and nature. We have piloted the app at Charlton Manor Primary with great success. The teachers would use a scene from the app to engage the children and they would then create a lesson plan from that material. We will be uploading a lesson plan in the near future which will be specifically designed around the app for teachers to download. 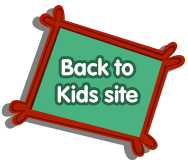 The main thing we have noticed is how the children have responded so positively to the characters and the world we have created. It goes without saying that we are happy to offer schools discounts when bulk buying the app.